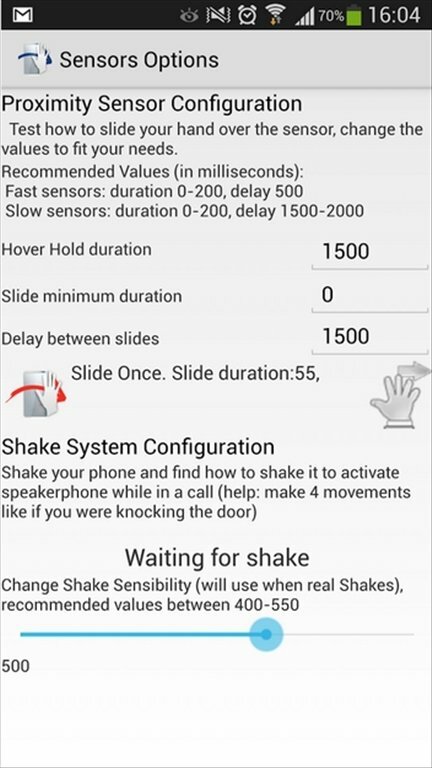 One of the most noteworthy aspects of Samsung Galaxy S4 is its innovating control by means of gestures, without touching the device. 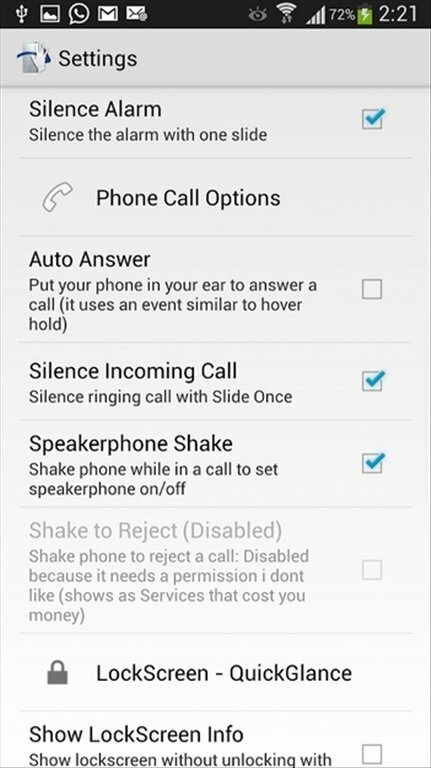 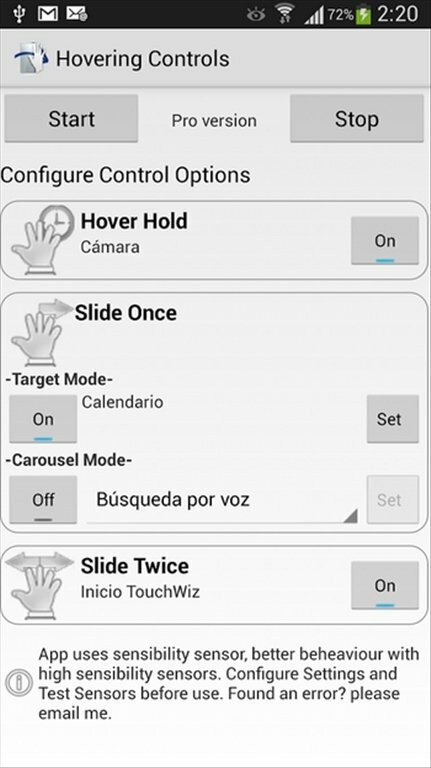 With Hovering Controls you can take this functionality to any mobile device with Android. 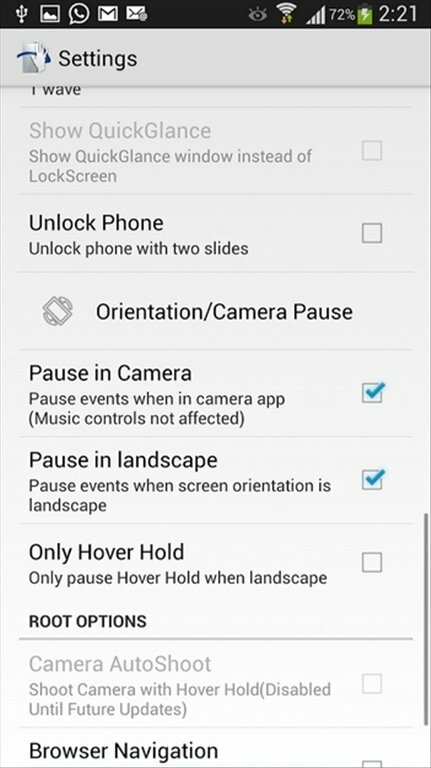 Just like Samsung Galaxy S4's Air Gesture. 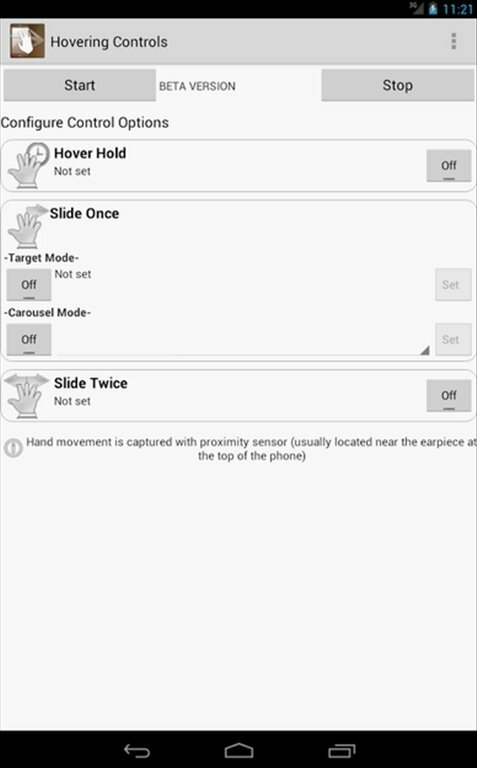 Hovering Controls makes the most of your phone's proximity sensors so that you can perform different actions without touching the screen. 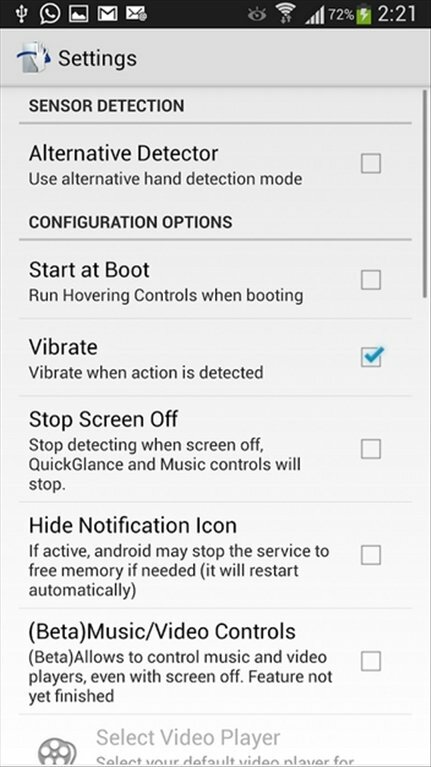 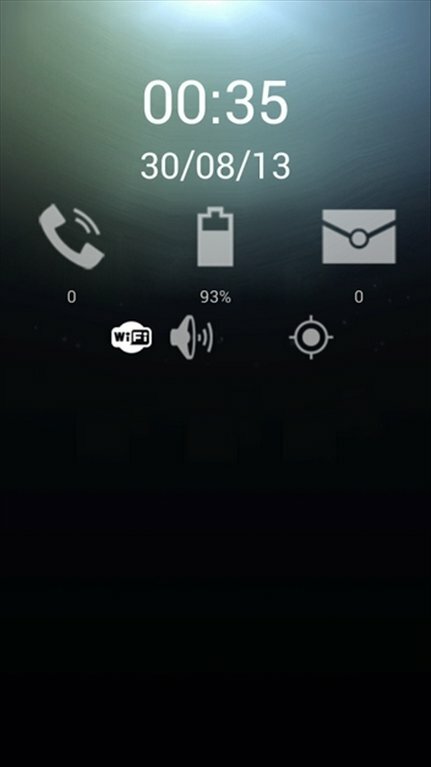 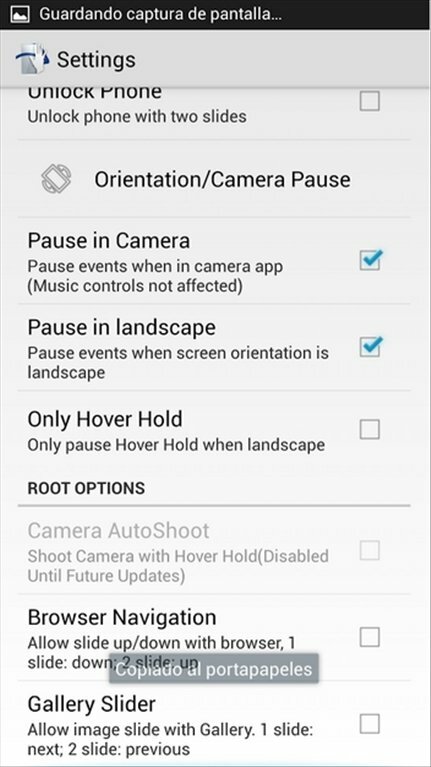 Control your device without touching the screen by downloading Hovering Controls for Android.